Home>New Songs>Brockhampton Songs> Brockhampton Share New Single & Video "1999 Wildfire"
Check out Brockhampton's new single "1999 Wildfire." It's been eventful 24-hours for Brockhampton fans. The Kevin Abstract-led group announced on Friday that they were going to be getting their own Beats 1 show called Things We Lost in the Fire Radio, which premiered a little while ago on Apple Music. In addition, Abstract revealed that the group had “new music all Summer” long on the way, and it doesn’t look like he’s lying about that either. 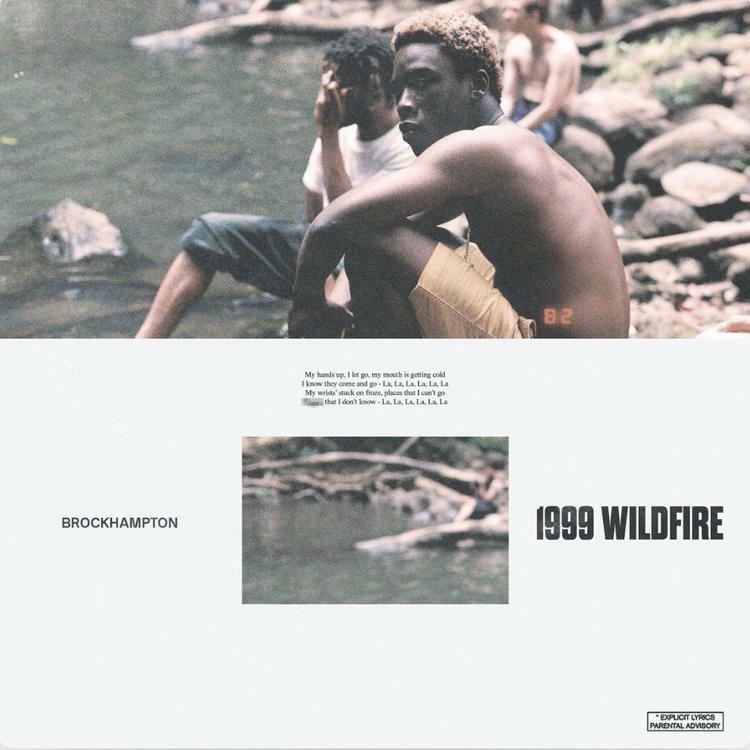 As their first episode on Beats 1 came to an end late Friday night, the LA-group decided to debut a new single called “1999 Wildfire,” which they then followed up shortly later with its official video. “It's been so long, I think I forgot how to love,” the video's description read. Following up their performance of “Tonya” on Fallon a couple weeks ago, “1999 Wildfire” will presumably see life on their forthcoming project PuppyThe Best Years of Our Lives. SONGS Brockhampton Share New Single & Video "1999 Wildfire"